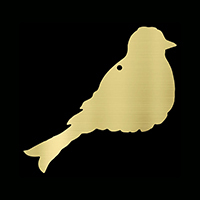 Finch Tree engravable brass leaf and bird plaques etc. 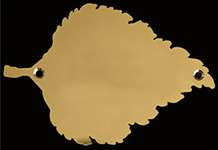 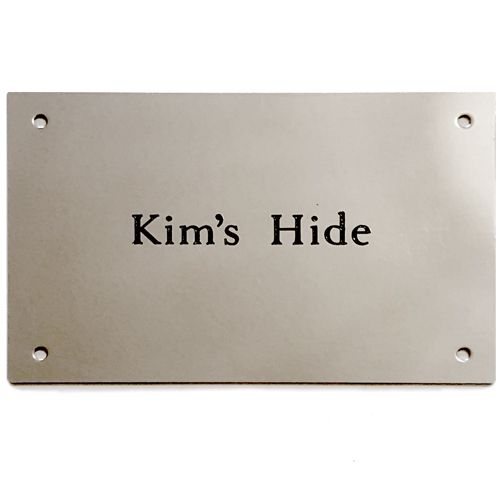 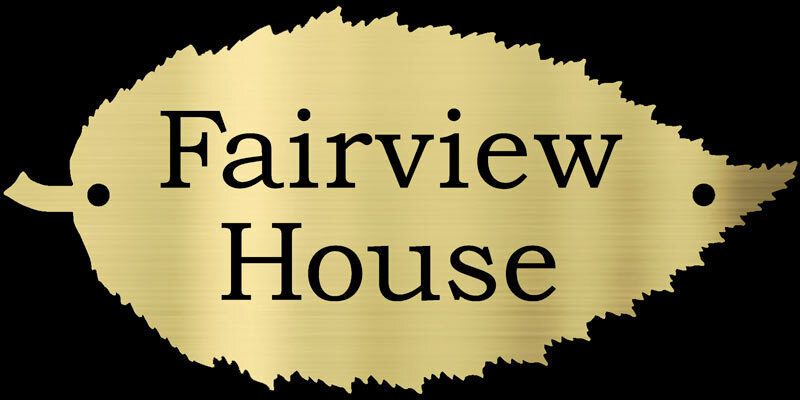 Metal plaques in a range of unique designs, suitable for fundraising, donation recognition, memorial benches and house numbers. 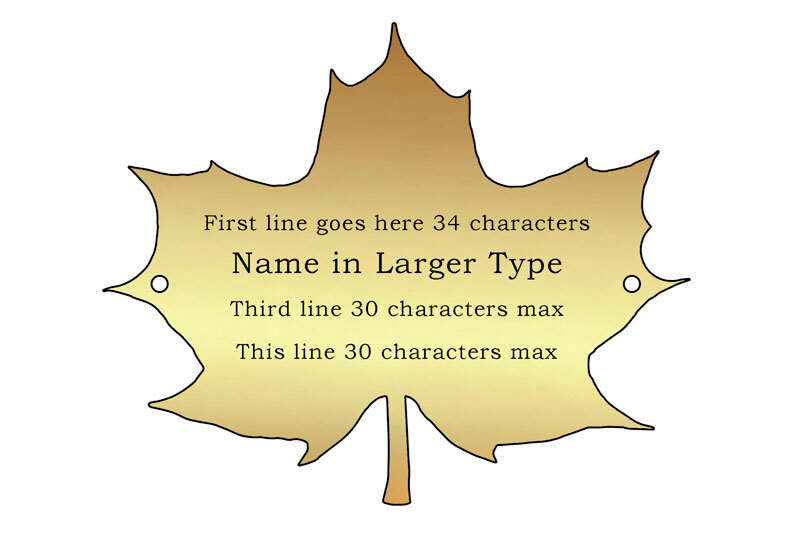 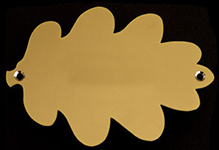 The following plaques have been designed to fit onto any of our fundraising trees, but they can also be used independently if you want to mount them onto a board or wall. 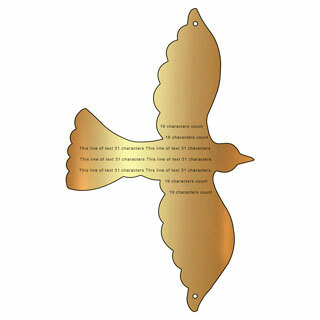 They are perfect for hanging in the branches of a real tree too. 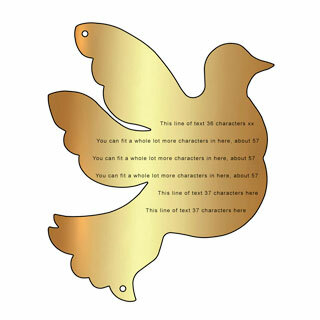 All of our plaques are designed by our very own artists and made in Britain from high quality materials. 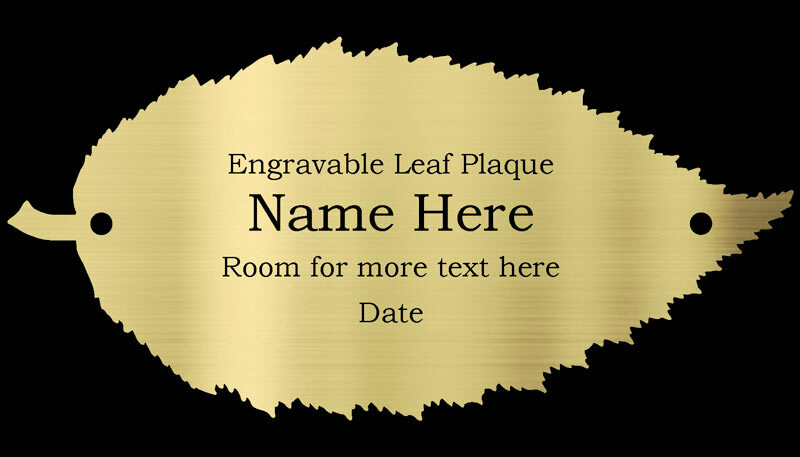 Available deep engraved and infilled with paint, or supplied as a blank plaque.